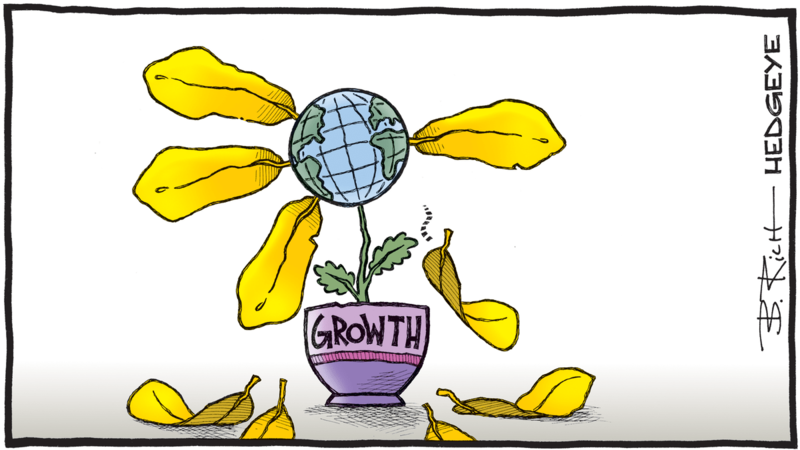 Cartoon of the Day: "Synchronized Global Recovery"? Wall Street continues to talk about the "synchronized global recovery" but... China and Europe are slowing! Like this cartoon? Click here to get it emailed to you every day absolutely free.